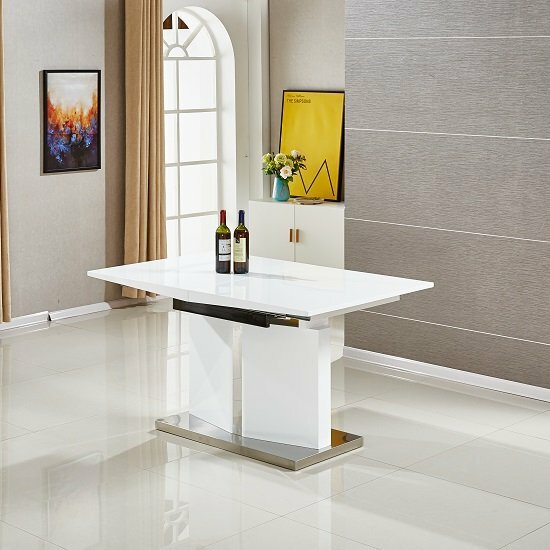 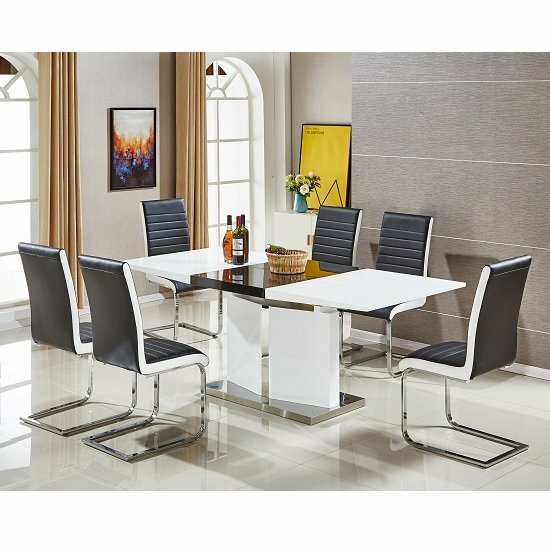 Belmonte Extendable Dining Table Large In White And Black High Gloss With Chrome Base With 6 Symphony Dining Chairs in Black And White PU. 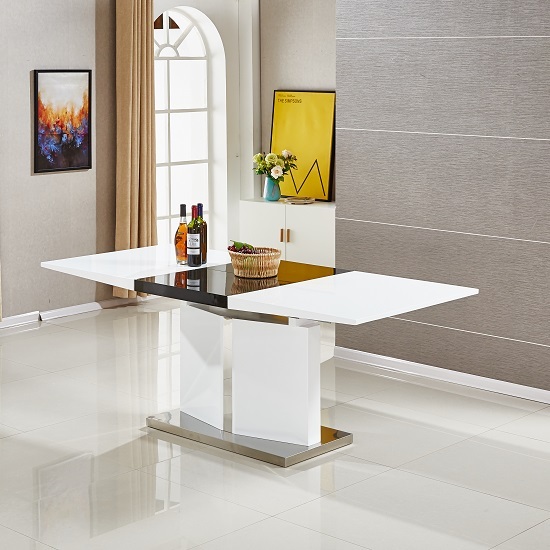 Crafted from high gloss white with extension leaf in black gloss. 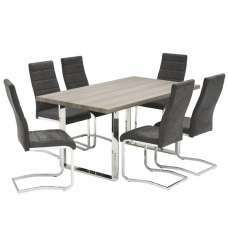 It Has Rectangular Top With Chrome Inserts In Middle Section with chrome base. 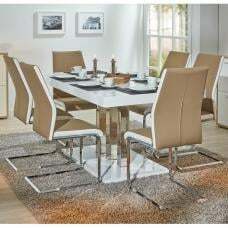 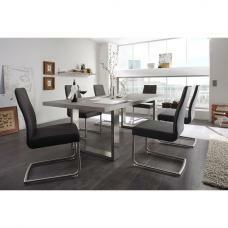 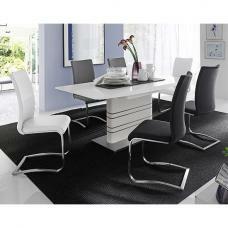 6x Symphony Dining Chair In Black And White Faux Leather With Chrome Base. 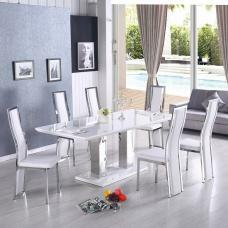 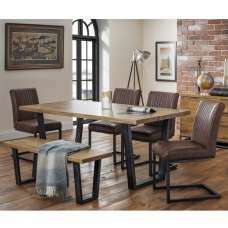 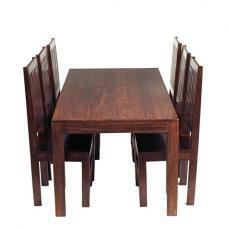 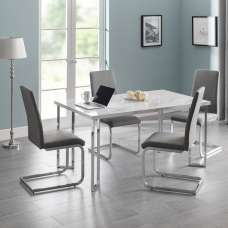 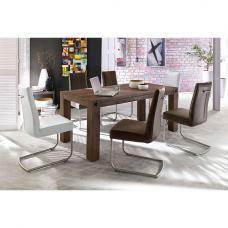 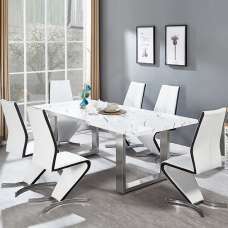 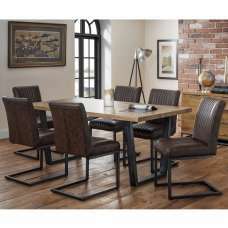 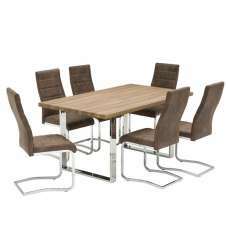 This dining table can allow upto 6-8 diners. 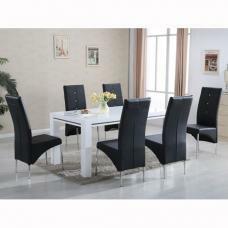 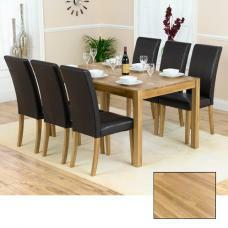 It will make an stylish addition to your dining room.